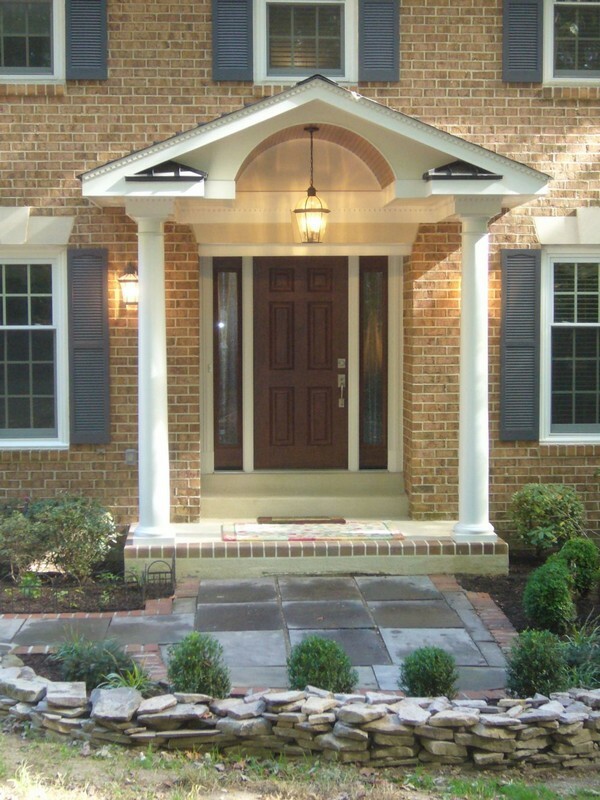 The front exterior of your house is what people first see when they come to your home. 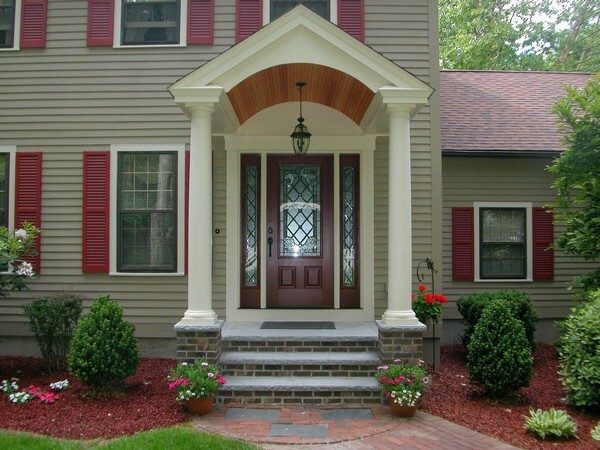 For this reason, it is important to put a lot of effort into making sure that front exterior is appealing and welcoming to your visitors. 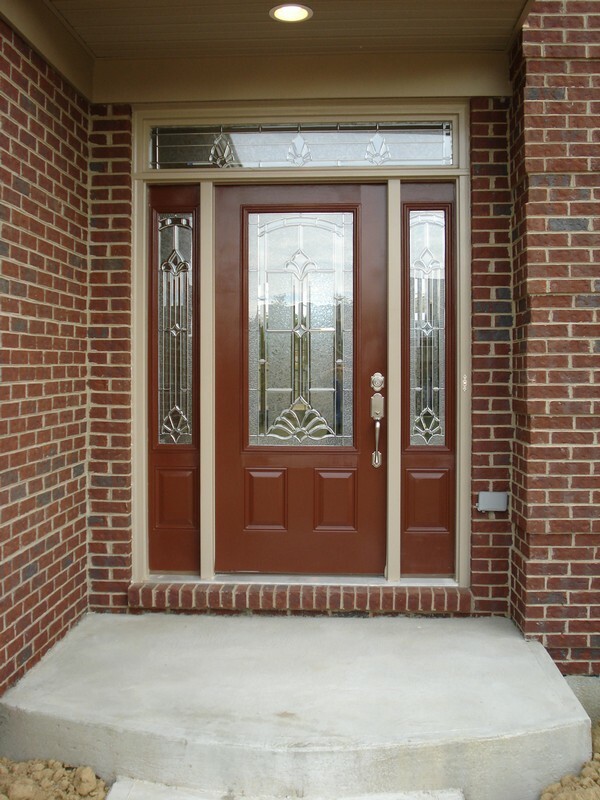 Also, if you are not just designing front door for yourself but trying to sell the property it is vital that the door stands out. 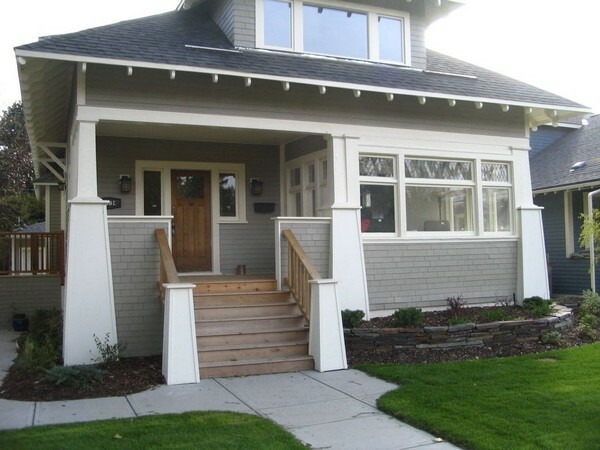 It will give a potential buyer initial opinion about the rest of the house so you need to put a lot of thought into that. 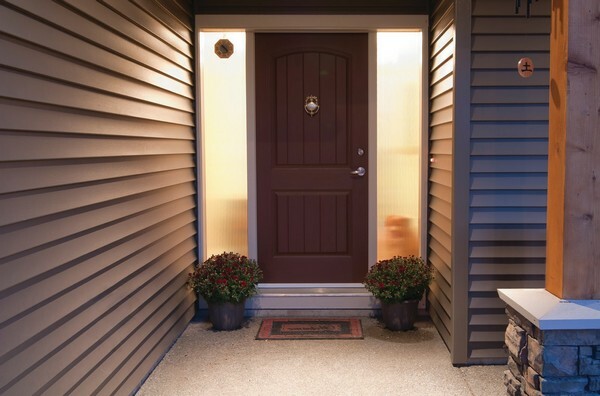 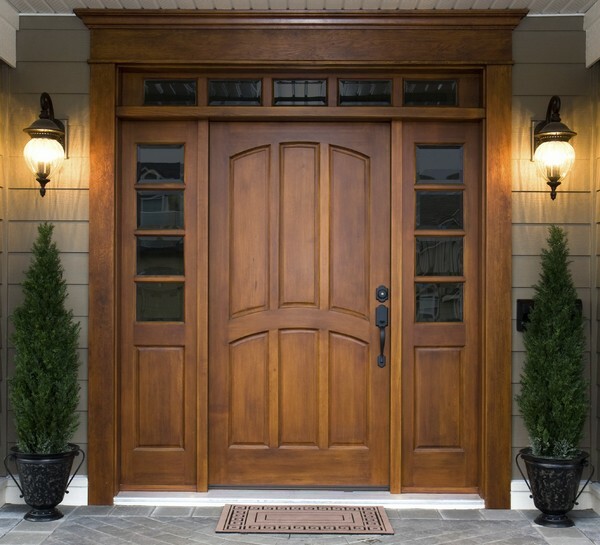 The front door plays a big role in luring property seekers in. 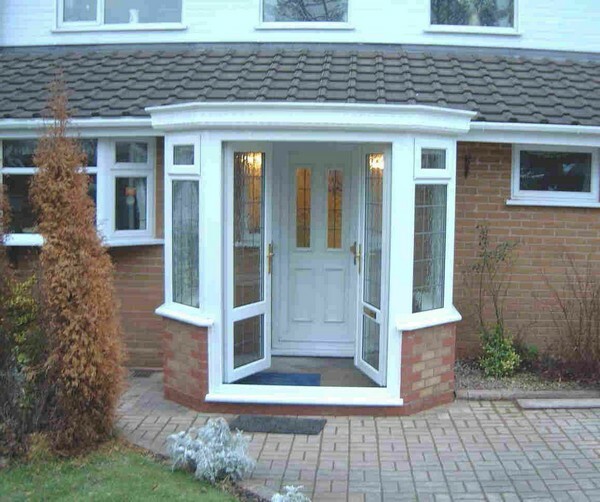 If you chose to sell the property with or without the help of estate agents there is free guide available on how to make your sale a successful one. 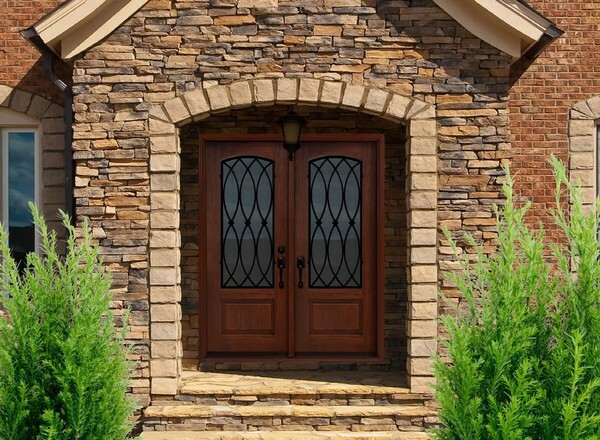 You can improve the appearance of the front of your home through the design and décor of structures like doors, front windows, patios and pathways. 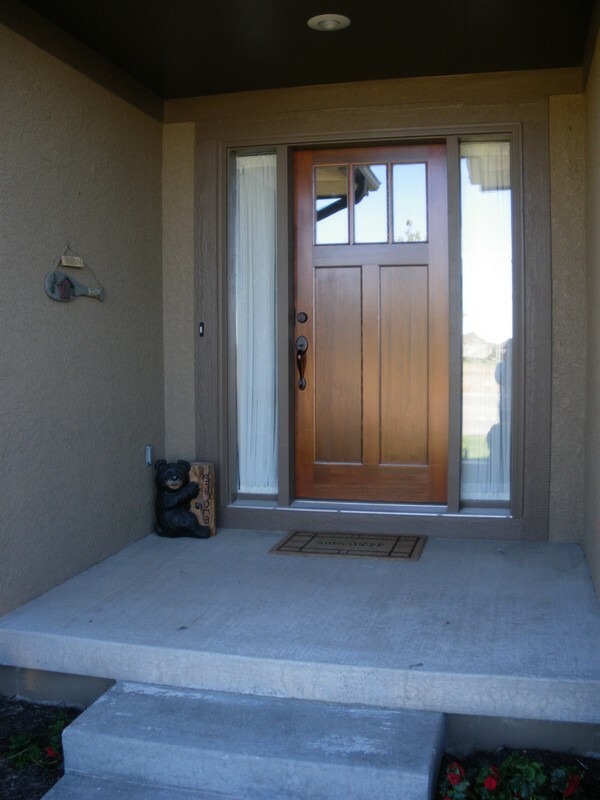 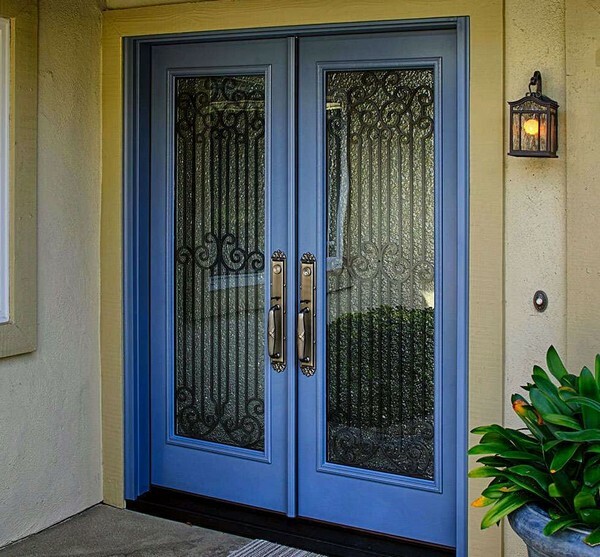 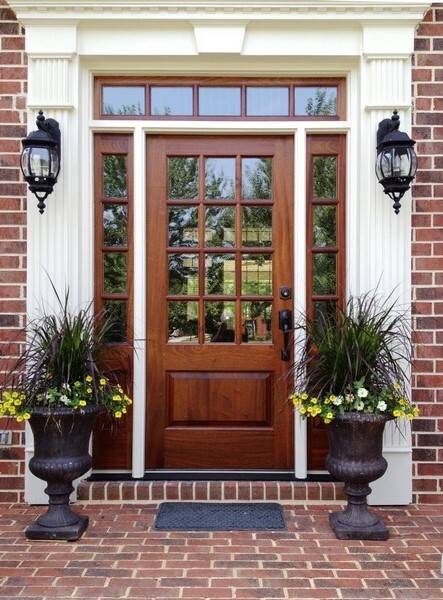 In this article, we focus on showing you how to improve the design and décor of the front door. 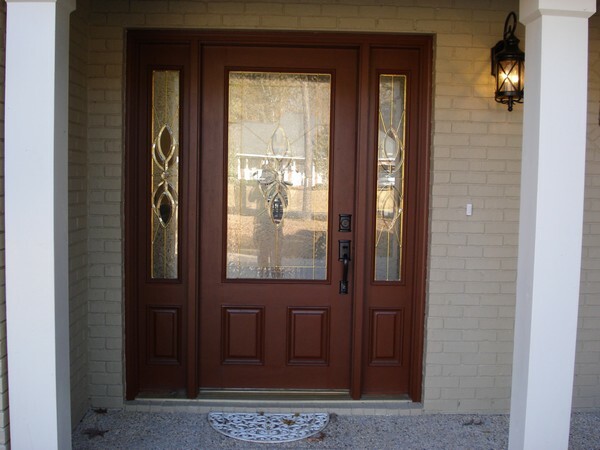 There are extensively different ways of designing and decorating your front door. 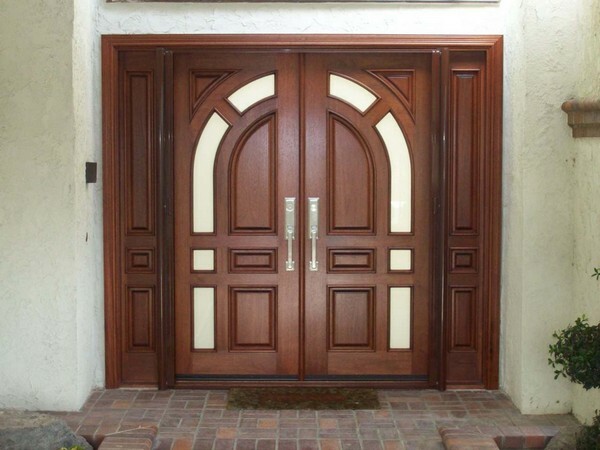 In this home, a first arched entrance leads to the main wooden door. 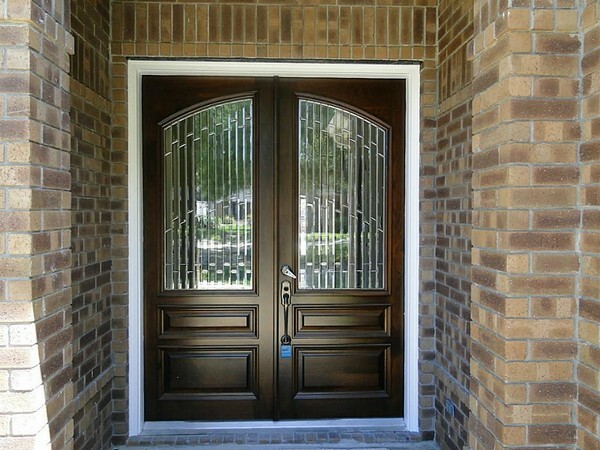 Here, the owner opted for a double door instead of a single one. 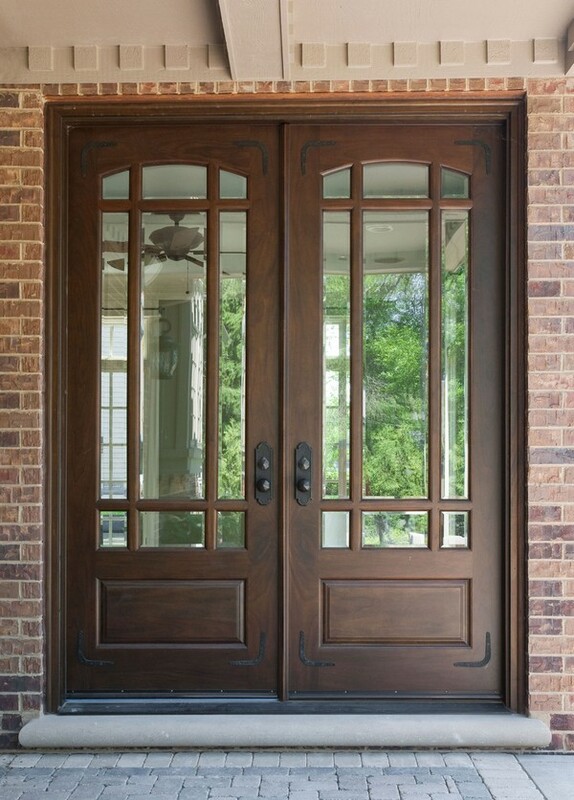 The wooden door frame and dark metal grills and handles add to the rustic charm induced by the stone and brick floor and wall surfaces. 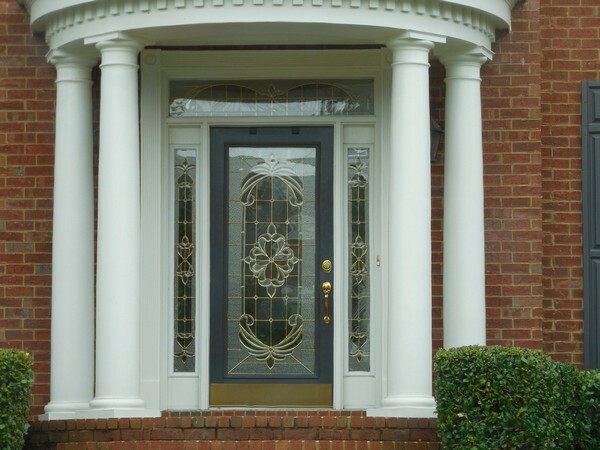 When choosing the materials for your door, you need to make sure they will fit in with the overall design of your home. 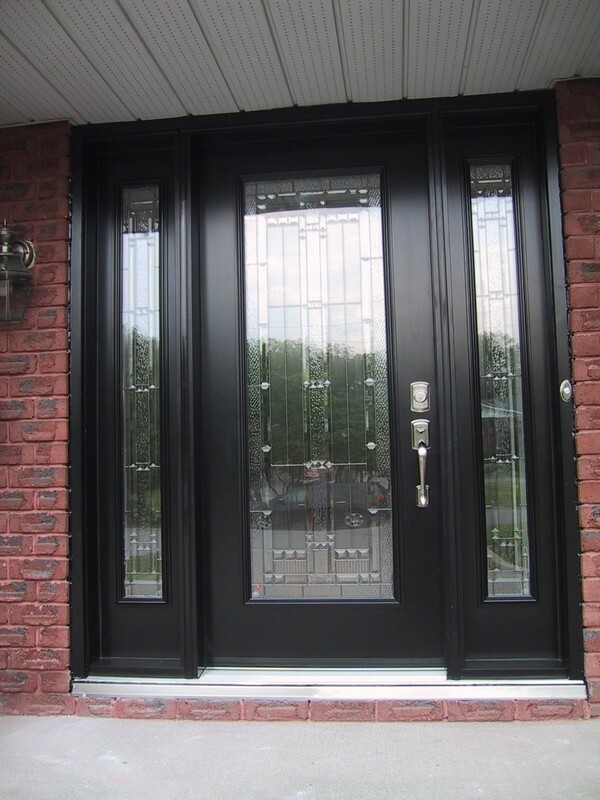 If your style is a bit more on the edgy side, then you should definitely express it in the décor of your front door. 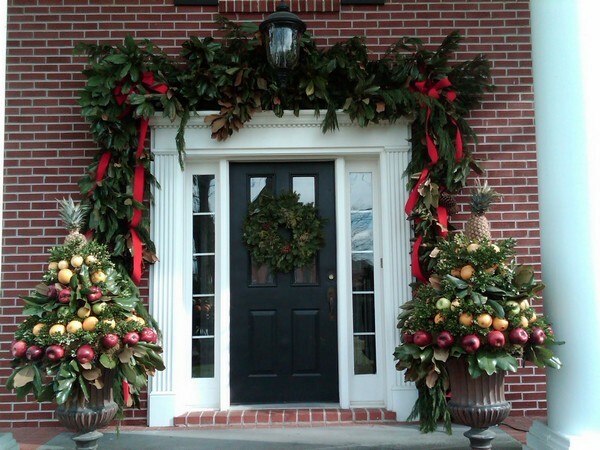 Here, a wreath has been placed over the door, while another set of flowers and green plants has been placed around the door to form an arch. 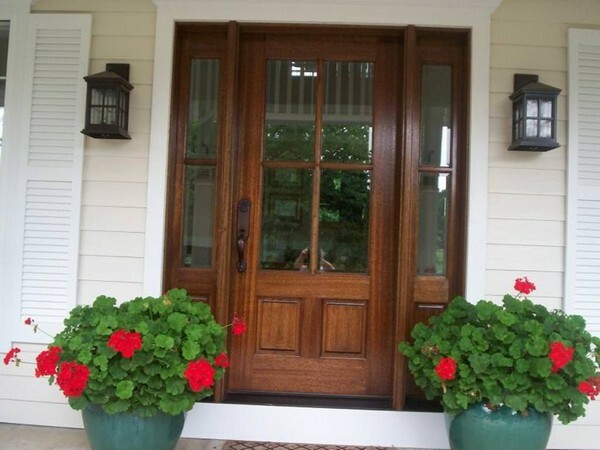 Two pots with plants and flowers lie on either side of the door, adding colour and life to it. 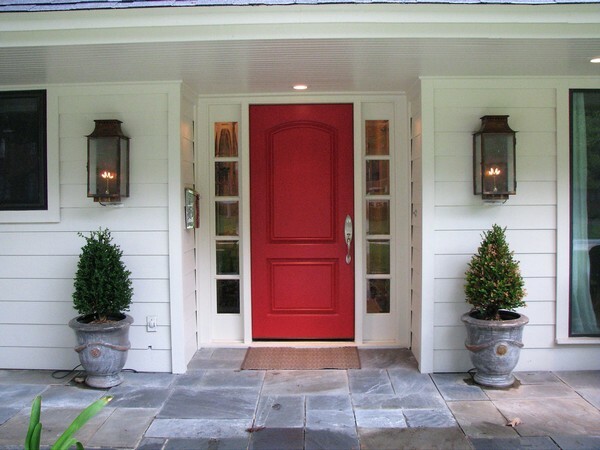 Such bright accessories work particularly well when the door is in a dark shade. 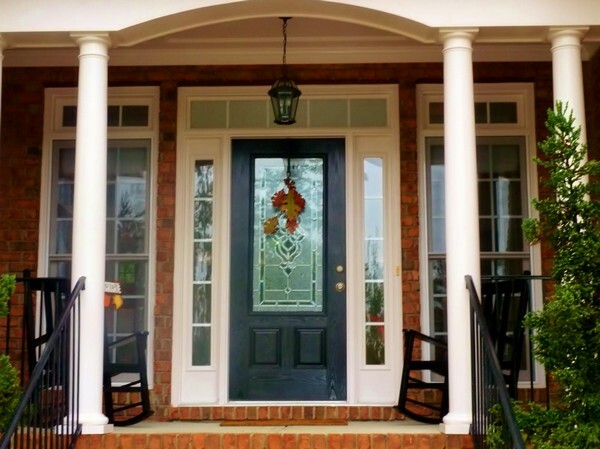 The exterior of this brick house is elegant because of the white wall columns leading to the door and the frosted glass door with a grey and neutral-colored frame. 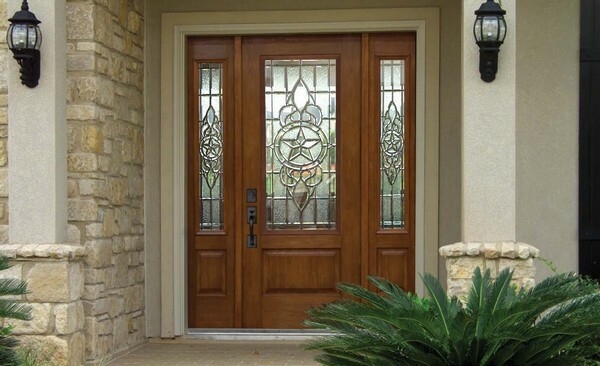 There is a wide variety of materials one can choose for their door design, including wood, metal and glass. 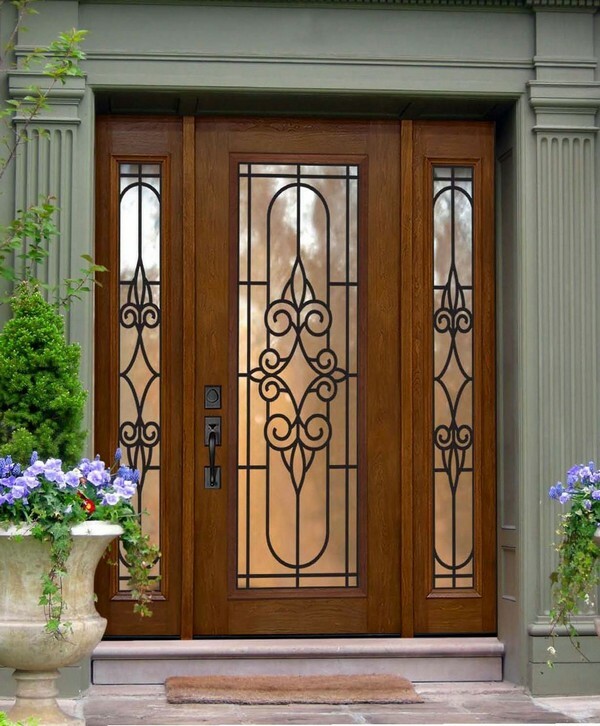 In many cases, you will use a combination of two materials, like glass and wood or glass and metal and a whole other range of combinations. 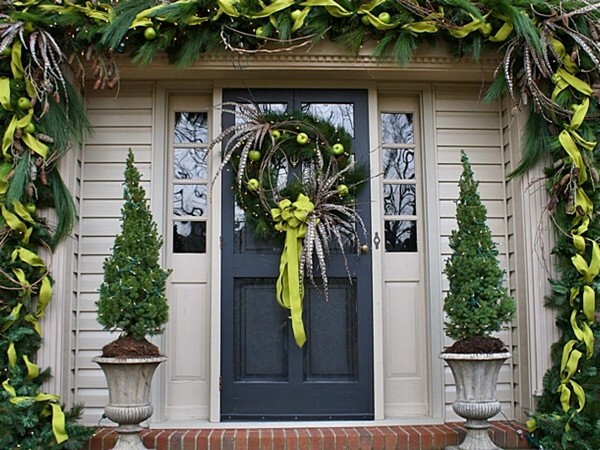 There is no limit on how you can accessorize the front door. 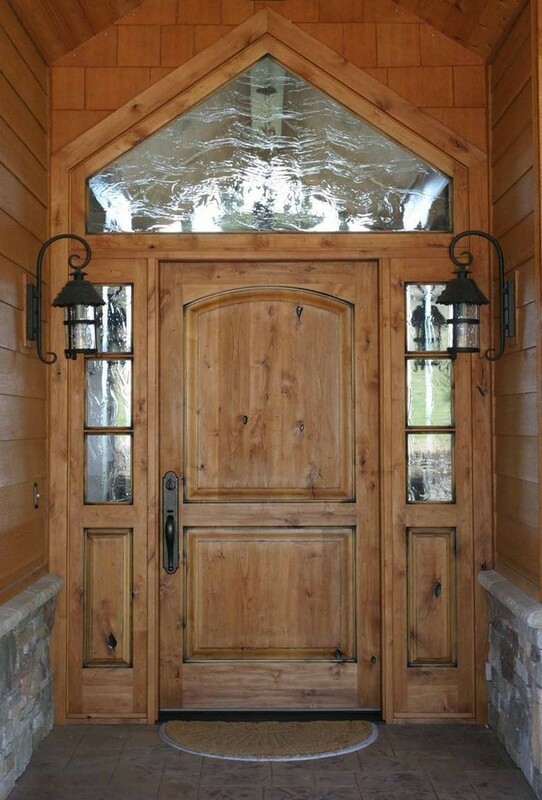 This door has been accessorized using lighting fixtures. 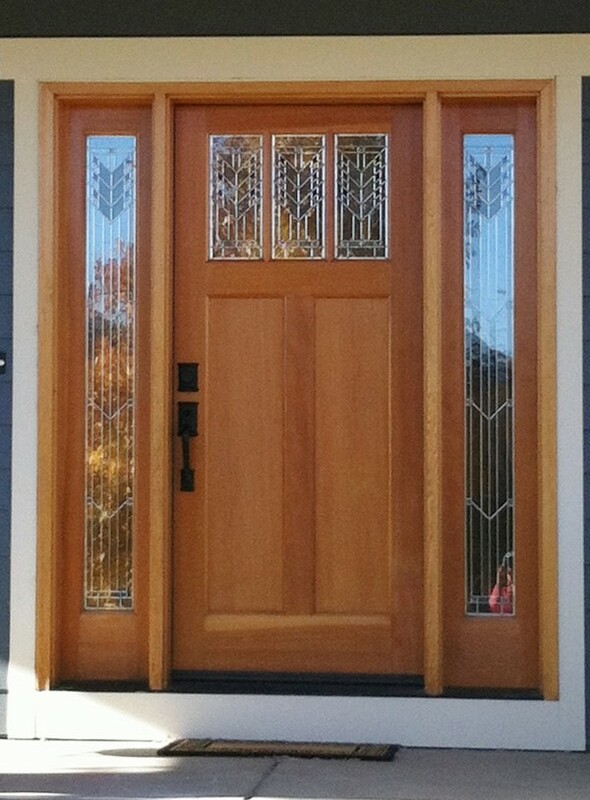 Two small fixtures have been placed on either side of the door, while a large and grand fixture hangs in front of the door. 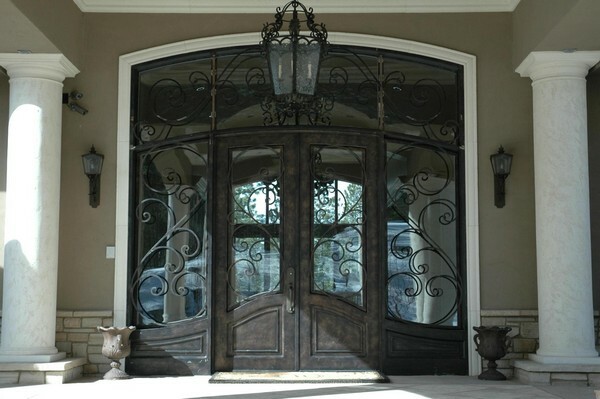 Chandeliers also work well in this type of design. 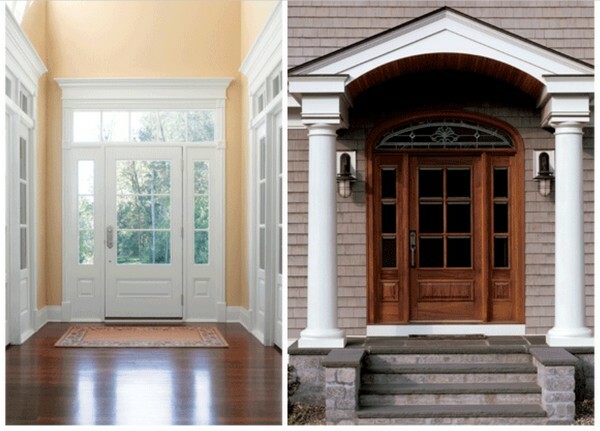 Just because the front exterior is appealing does not mean that the interior has to be dull and boring. 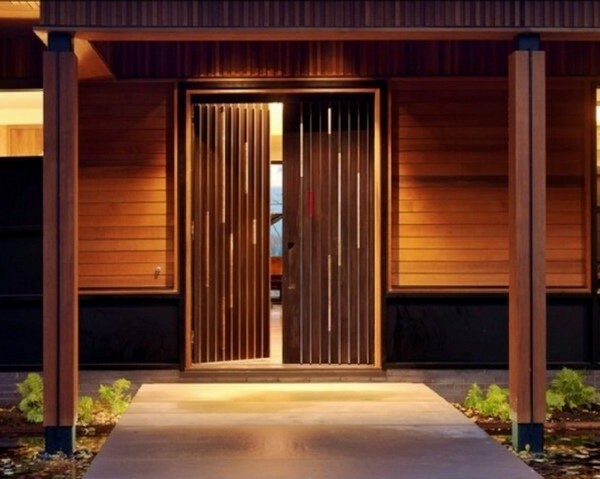 The interior has to be spacious and free of clutter for an organized and appealing look. 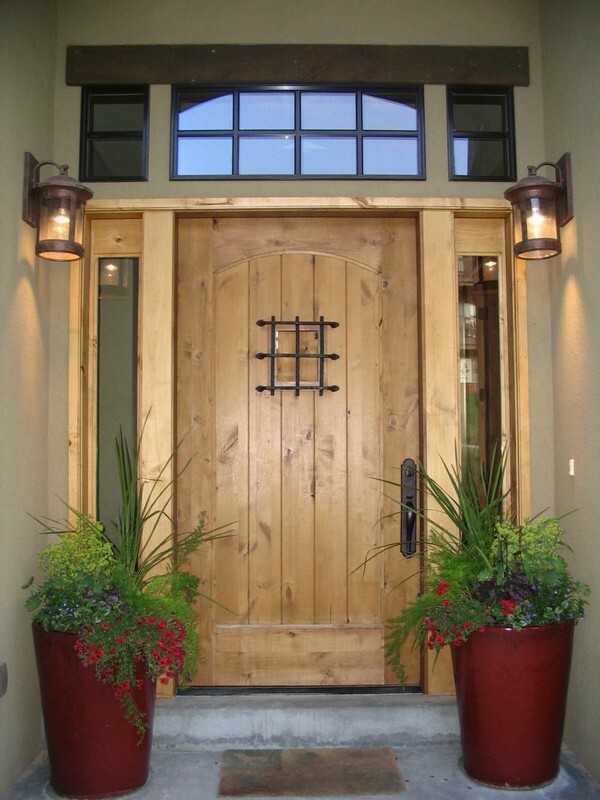 You can add decorative features like potted plants, framed paintings and lighting fixtures. 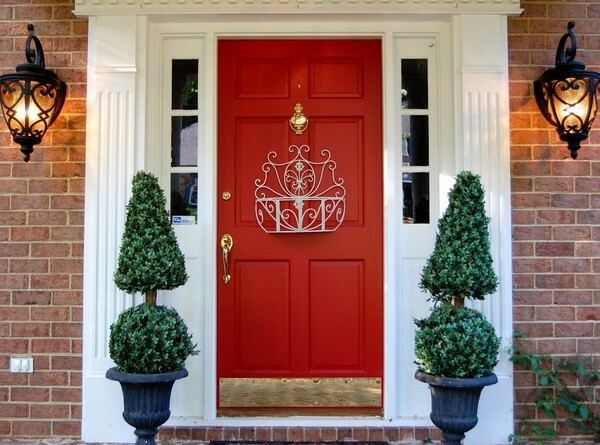 A colourful door in red, green or any other bright colors makes your home stands out beautifully, especially when accessorized with outdoor plants and flowers. 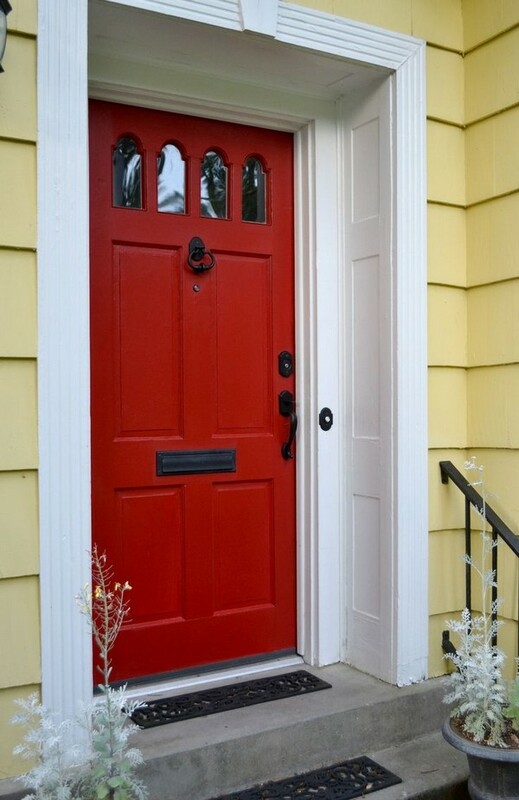 If you still want it to stand out without bright colors, you can go for bold tones.